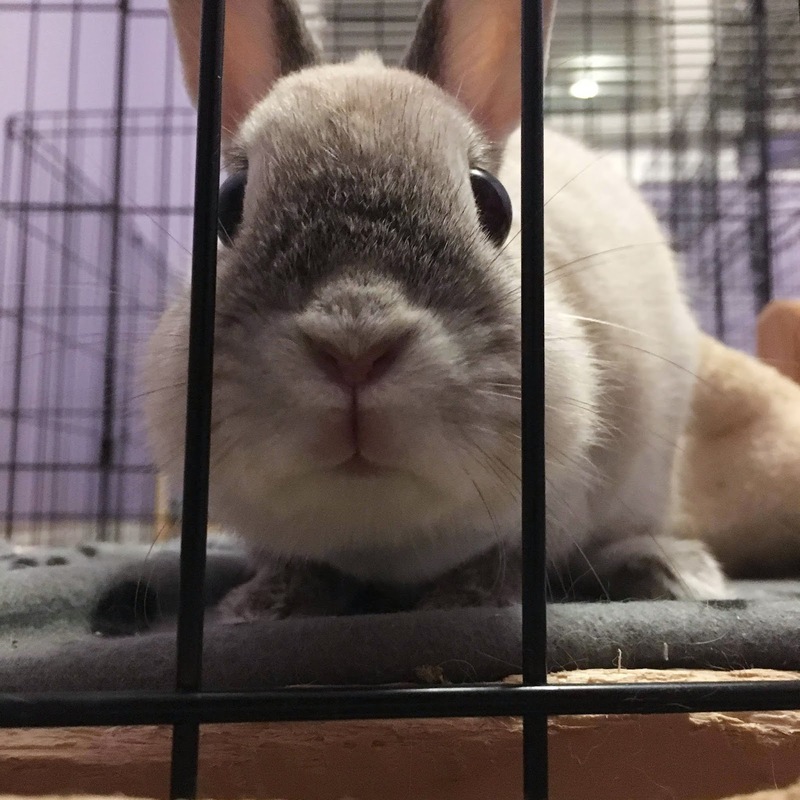 You what, hoomin? You want a weekend pass? The warden said "no." You didn't grovel enough. And .. to top off the pain, I did not even get to "PASS" Go and collect a few measly extra goodie tokens. Well with guards this adorable, who needs a pass?